The study areas are firstly coastal from the Godavari mangrove ecosystems constitute 321 km2, making it the second largest area of mangroves along the east coast of India. The mangrove forest is managed by the Coringa Wildlife Sanctuary and also by the territorial forest division through community participation. The second one is woodland -forest from the district Bankura, located in the western part of the State of West Bengal in India. The District Bankura is bounded by latitude 22038" N and longitude 86036" E to 87047" E. River Demodar flows along the northern boundary of the district. 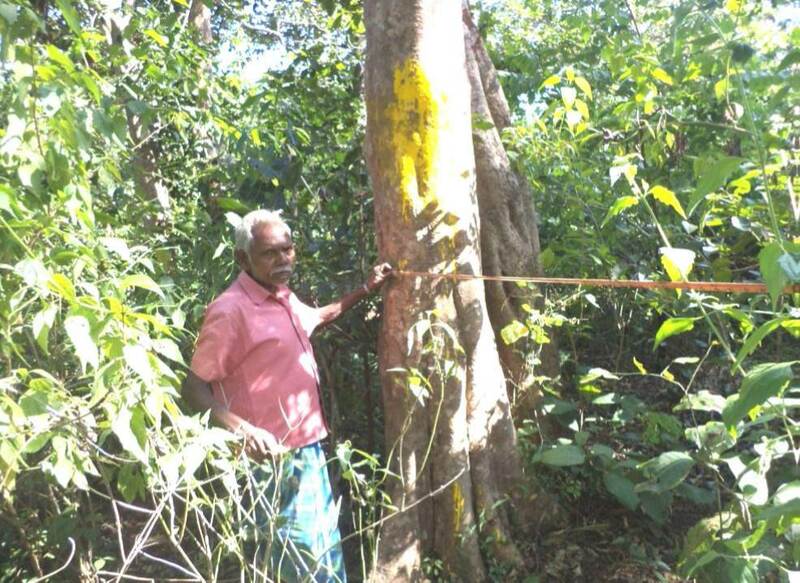 The forest land is undulating Red & lateritic partly degraded, owned by the state forest department and the members of the community are partner in forest protection, management and benefit sharing. Mobilizing the local community and government functionaries for a collaborative Participatory Biodiversity Management plan and the conservation of the natural capital. The community and the field staff have learnt and applied the methods of Participatory Biodiversity Management to find improved conservation and livelihood of the local community. The Indian Ministry of Environment, Forest, and Climate change has appreciated the approach. The results have relevance for any kind of forest ecosystem where the local community and the government has a stake in conservation and that deal with biodiversity conservation and sustainable livelihood in particular.